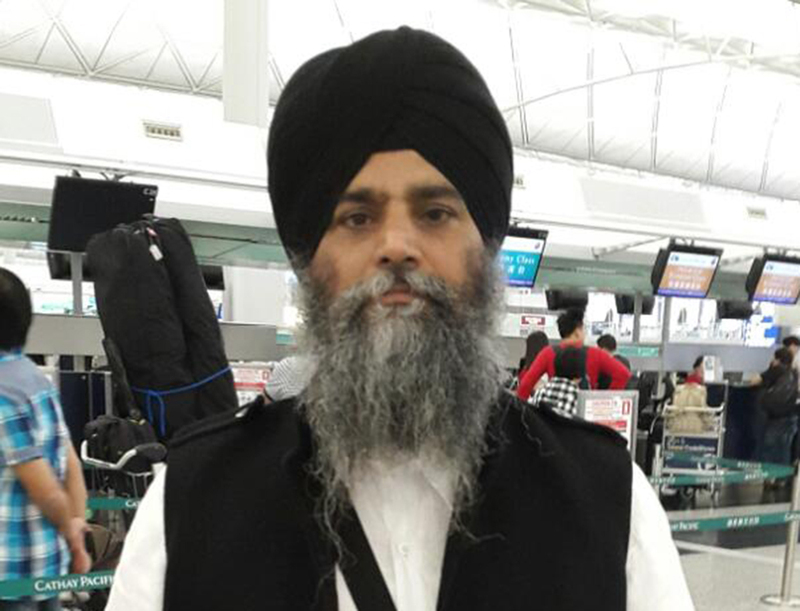 Bhai Jeet Singh (NKJ Gurdaspur) is a well known Kirtan Singer in the District of Gurdaspur of Punjab (India). 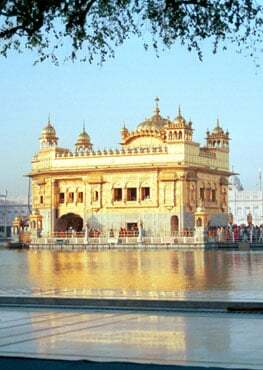 He is also doing the great duty of Panj Pyaras in the Amrit Sanchar held monthly at village Jiwanwal in the state of Punjab (India) and around the District of Gurdaspur. He is a Nishkam Gurbani Kirtan Singer. He is also doing the duty of S.D.O. in the department of Electricity of Punjab Government.